In New York VS London we will look at two different ways to deal with fracking. 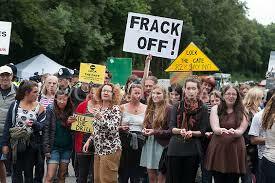 There are many communities around the world that are against fracking. Countries all over the planet are banning fracking. There are many reasons to ban fracking too. 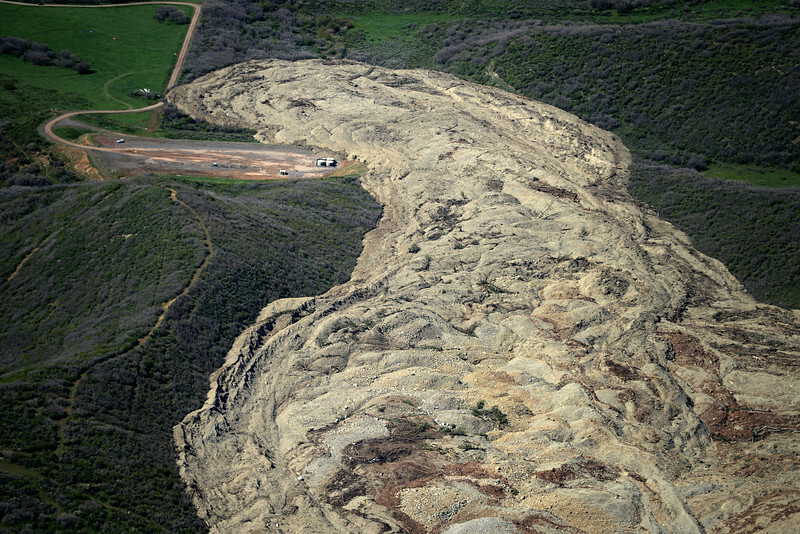 The environmental damage created by fracking alone is reason enough to ban it. Then there is the problem of earthquakes like we had around Blackpool in 2011. A new report just released in the US has confirmed that fracking caused earthquakes in Ohio. There are other blights upon the landscapes of countries where fracking occurs. Here is a picture of a “flood” reported in the Colorado News. I put the “flood” in parenthesis as this event happened at the top of a mountain during a dry spell. No rain for days and no source of water to cause the flood. There were several fracking operations ongoing in the area around this site tho. Then there is the Lapindo mud flow. 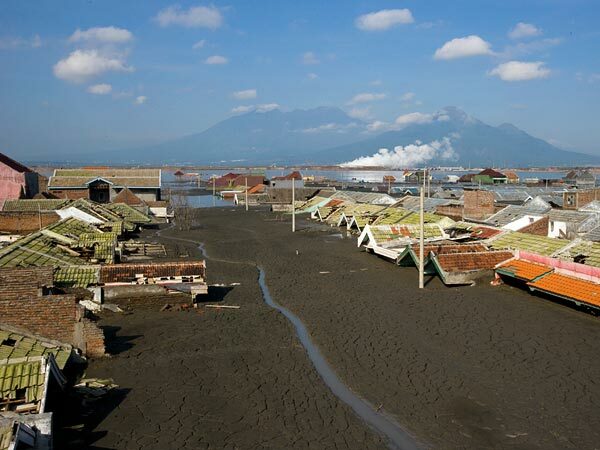 Lapindo is the largest man made mudflow in the world. Depending on whom you talk to it was the result of some oil drilling that went wrong or an earthquake. The place is named after the oil drilling company, so you decide which one is more likely. For the last five years, due to drilling by Lapindo, the volcano has been pumping out boiling hot mud from the ground. More than a hundred thousand people were forced to abandon their homes, without enough compensation to buy new ones. The volcano that erupted as a result of Lapindo’s drilling operation is still spewing out mud today and will for many years to come. Lusi, the volcano, is located in the Sidoarjo district of the island of Java, and erupted on May 29, 2006 in the middle of a rice field. It has destroyed 13 villages, dozens of factories and shops and a highway, prompting the government to build dykes 10 metres (33 feet) high to try to contain its spread. New York has banned fracking. So, here in the UK we have still not stopped fracking yet. But we are getting closer. You can help by contacting your representative in parliament. It is also worthwhile visiting your local council and talking about these important matters with local representatives.